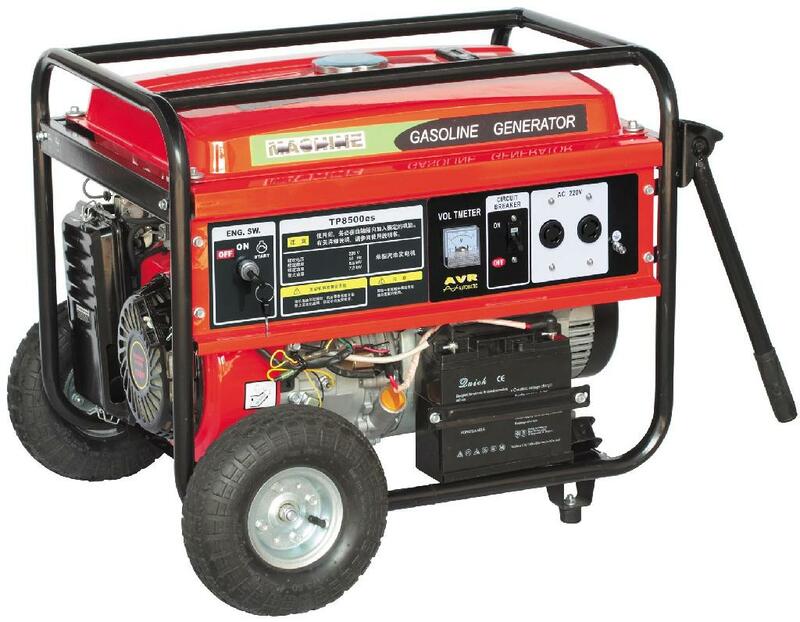 After several trips to the grocery store, half a day spent working on our old generator in case we lose power, charging batteries, making sure we have some propane to cook with in case of a power outage, I think we are ready for the snow and ice. “You know the saying, ‘Red sky at night means fair weather tomorrow, red sky in the morning means foul weather all day.’ You are good at reading the weather signs in the sky, but you can’t read the signs of the times!” (Matthew 16:2-3) Jesus sounds frustrated as He speaks with religious leaders in His day with their questions to Him about all sorts of unimportant matters. They just did not ‘get it’. We all realize the need to prepare ahead of time for weather which will affect our driving, the availability of electricity and other needs. We prepare ahead of the snow and ice coming in because we realize that after it is here you just can’t do some things easily if at all. Jesus was frustrated with them because they, to use His words, “strained out a gnat and swallowed a camel!”(Matthew 23:24). They faulted Him because He did not wash before a meal and yet found justification in committing the greatest injustice of all time in crucifying the Son of God! I think we do a lot of that today. We argue and fight about almost any issue that we have a strong opinion about. Yet in focusing on these things, in fighting so that point of view ‘wins’, we miss that which is more important. Being ‘right’ usually never changes anyone’s mind but it does keep us from addressing the most important matters of life, love and eternity.